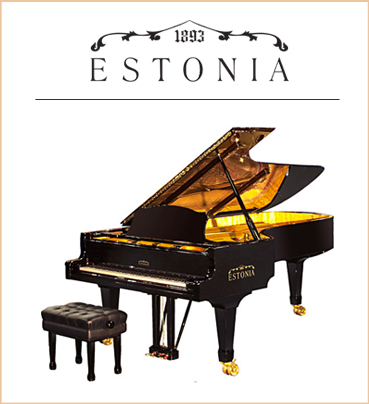 Robert Lowrey Piano Experts – Buy from Canada’s Piano Store. 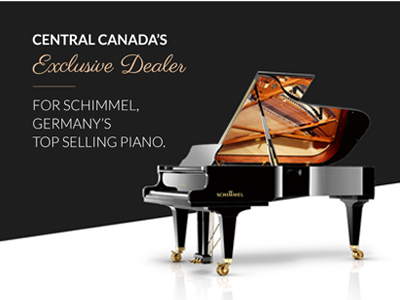 Compare The World’s Finest Pianos, Only in Toronto. 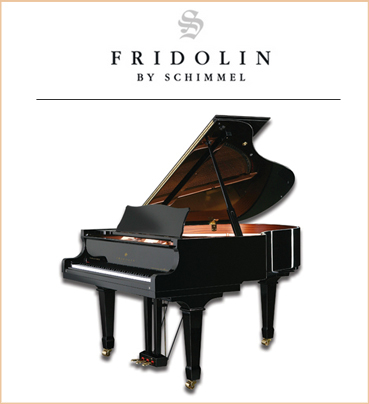 Grand Piano. 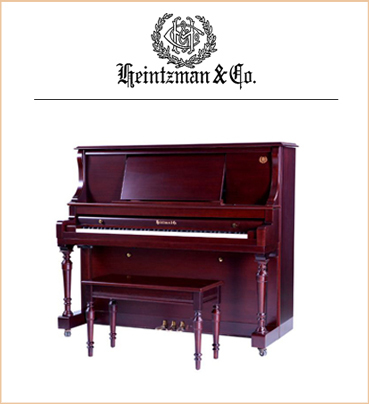 Upright Piano. 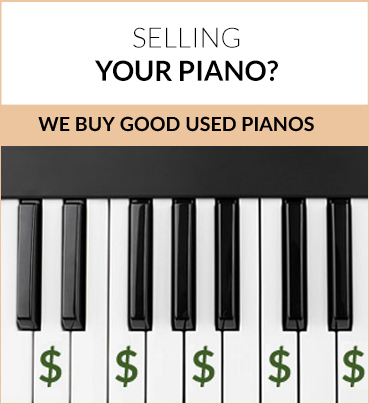 Used Piano. 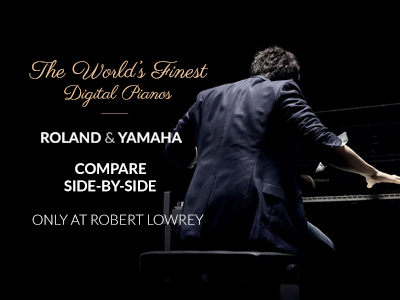 Robert Lowrey has by far the largest selection of pianos in Canada. 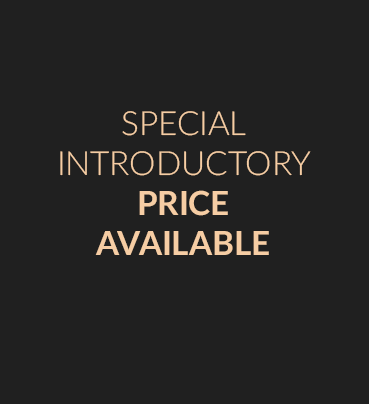 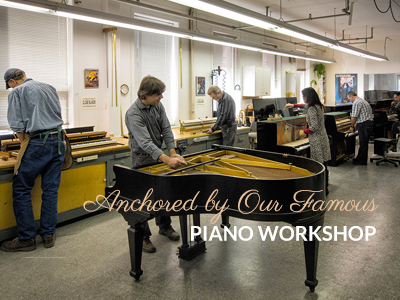 In eleven separate showrooms on two floors, anchored by our famous piano workshops, you will see the very best value for every budget, and we can deliver our instruments almost anywhere. 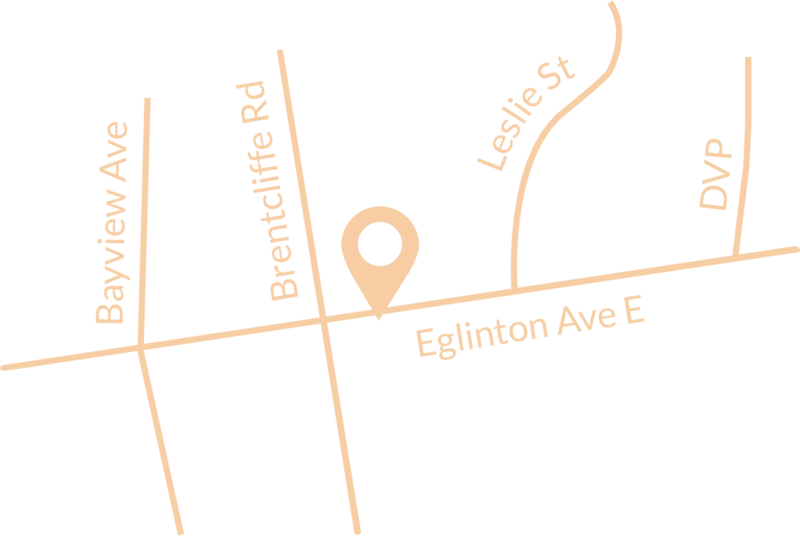 We are in one large, central location, close to the 401, the Don Valley Parkway, and minutes from downtown with plenty of free parking. 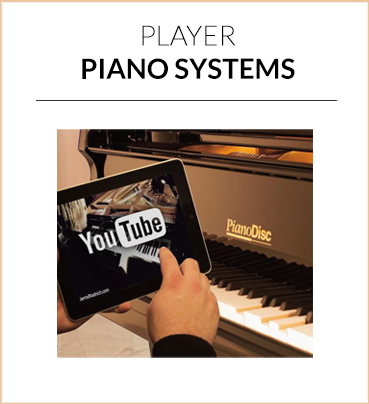 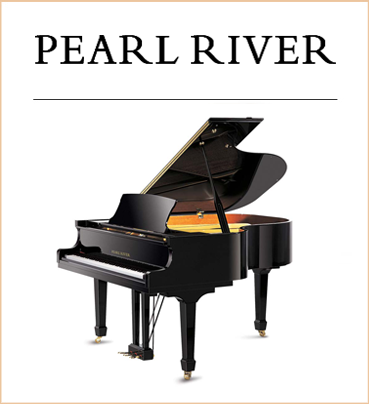 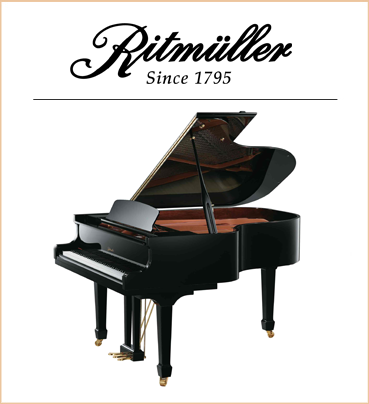 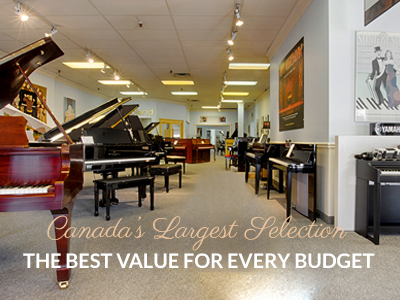 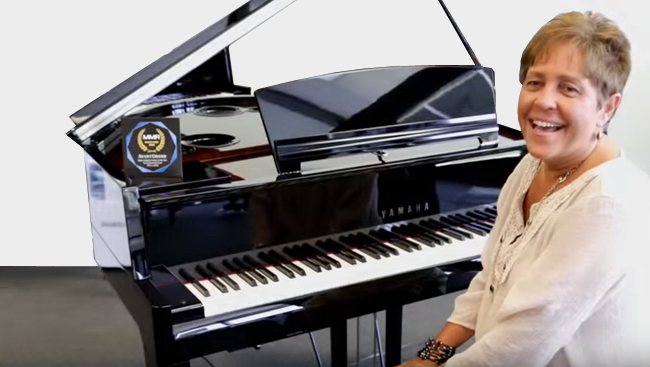 Discover why we are Canada’s Piano Store. 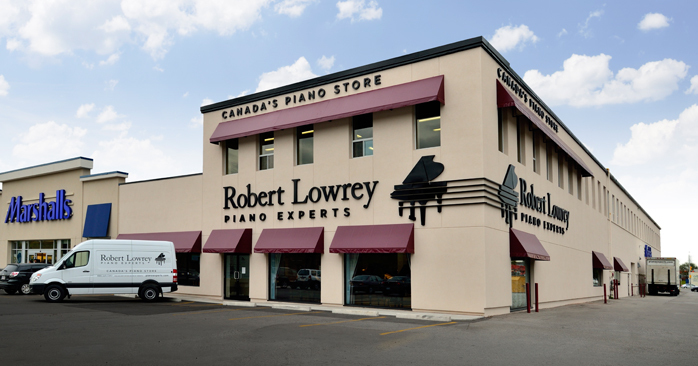 We at Robert Lowrey are very proud to be celebrating our 31st year as Roland representatives in Toronto. 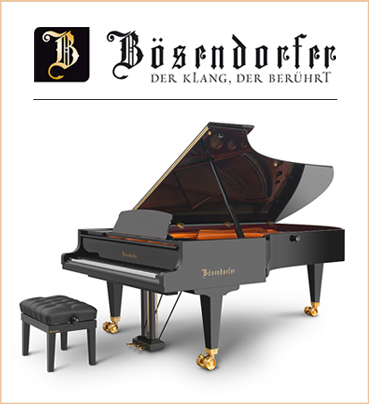 We are proud to have what we believe to be the largest Roland Showroom in North America, in the distinctive Roland “Foresta” theme. 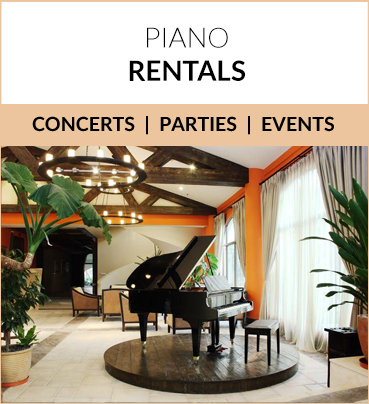 Please come and visit us, and you’ll discover the advantages we’ve described above are just the beginning. 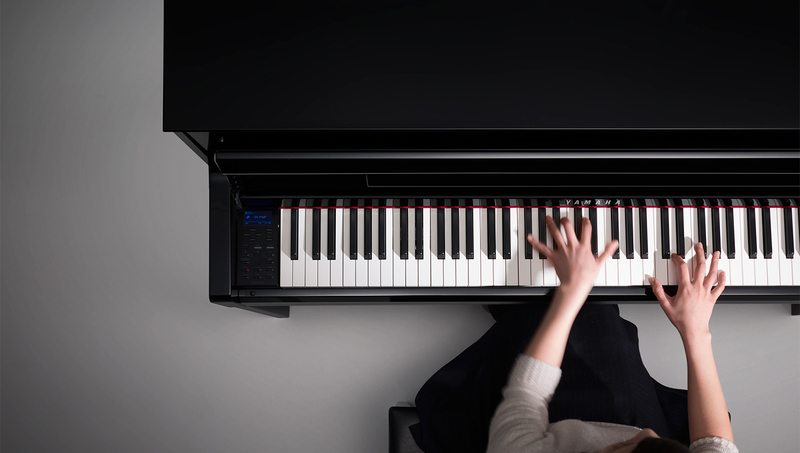 Explore a new world of musical possibilities with Clavinova. 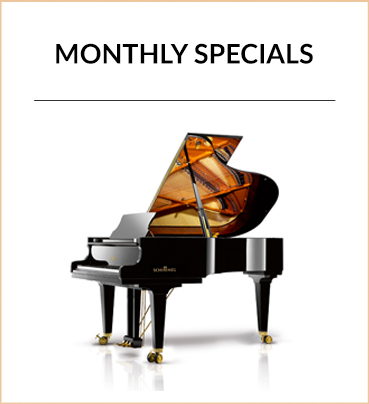 The true expressive capabilities of a grand piano can only be achieved when sound, touch and pedals are in harmony; Clavinova captures the soul of a concert instrument. 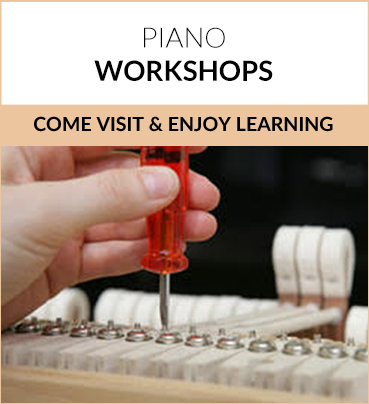 Come in and explore a new world of musical possibilities. 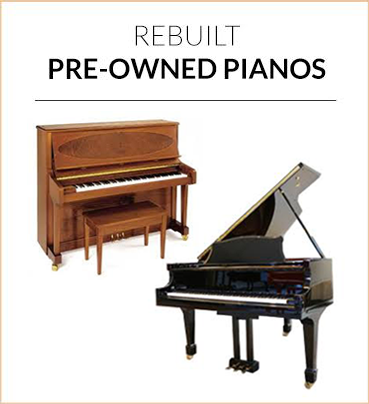 Yamaha has produced universally respected acoustic pianos for more than a century and combined that traditional knowledge with 21st century technology in the AVANT GRAND, a true hybrid. 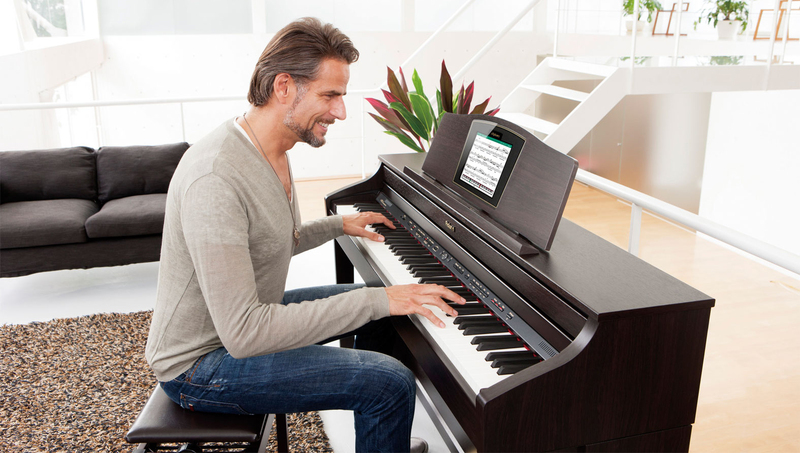 Acoustic feel with a digital edge give you the best of both worlds. 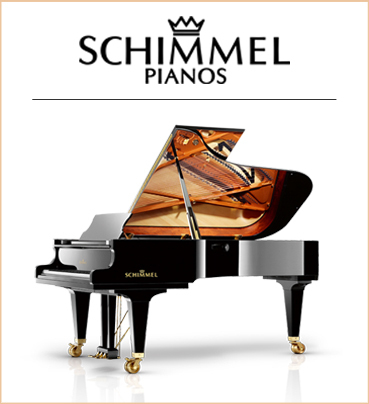 A compact elegant design, with authentic piano performance. 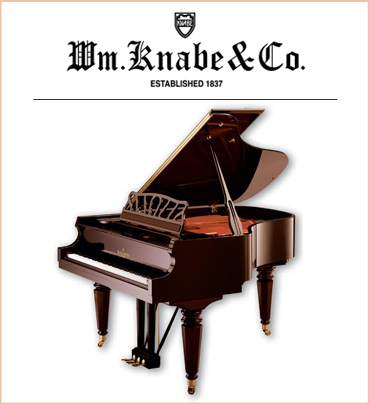 photos of our 11 showrooms!